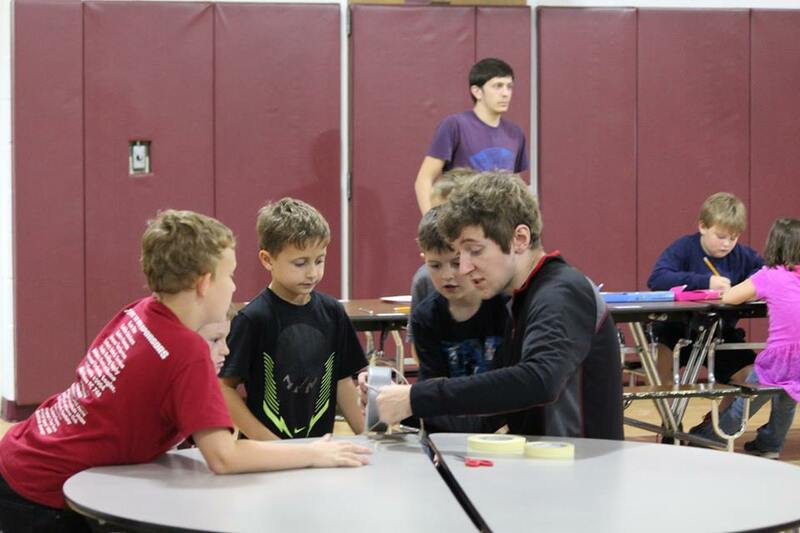 Students participate in engineering with Mr. Chris. Activities that involve teamwork with students. 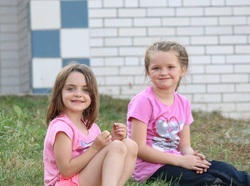 Students enjoy time outside with their friends! ​ 7 Cleveland Drive Addison NY 14801.